The Japan Foundation, New York creates opportunities for people in the U.S. to experience Japanese films through film screening events. 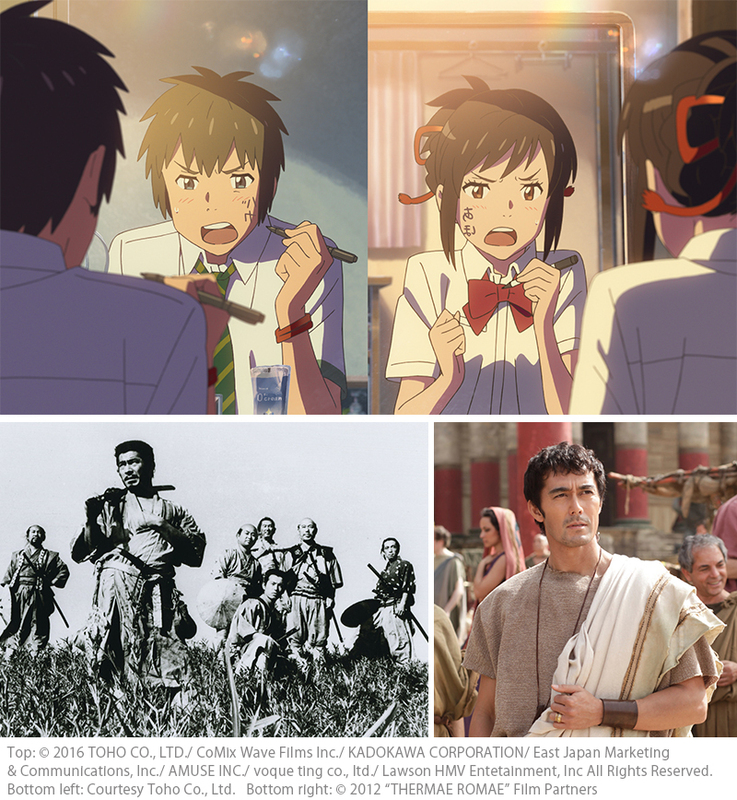 The Japan Foundation, New York presents Japanese films at educational institutions such as universities to bring Japanese arts and culture to underserved areas of the U.S. Screening works not well-known in the U.S. provides an opportunity to introduce American audiences to the range and variety of recent Japanese cinema.